Silver Cat Necklace Gift for Her, Harlequin Cat Jewelry, Cat Memorial. 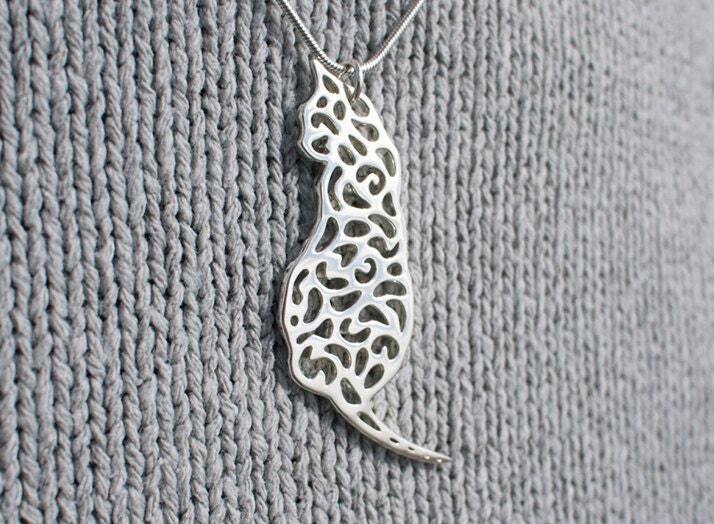 Beautiful solid silver harlequin thinking cat necklace - A terrific gift for cat lovers. Please be careful guys - her tail is quite pointy ! Not intended for children ! This is a beautiful necklace. The detailing is lovely. It was shipped on time and nicely packaged. I am very happy with this purchase - this is an excellent seller. Thank you! 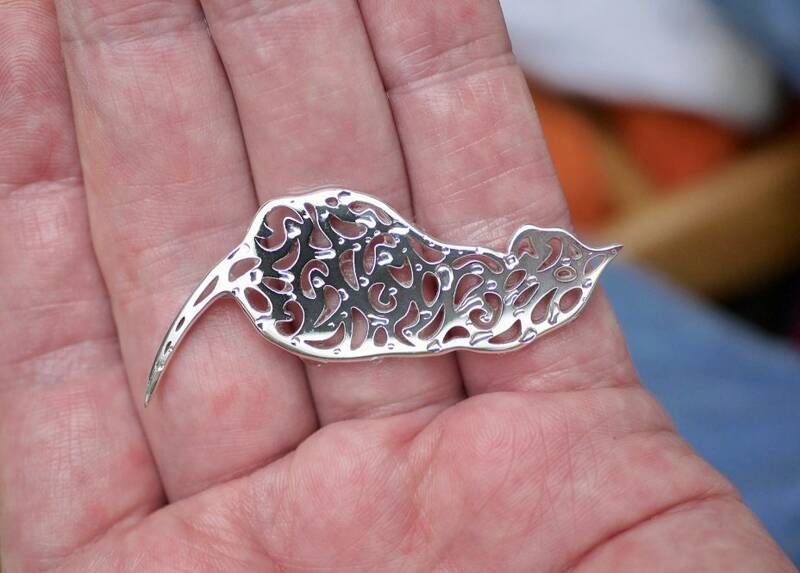 It was a delight to receive this exquisite pendant and necklace, which in my case is a comforting memento of a small companion :) The pendant didn't come with a bail/attaching ring but that's easily organised in a style and size to suit the wearer. Thank you very much. This piece is beautiful. 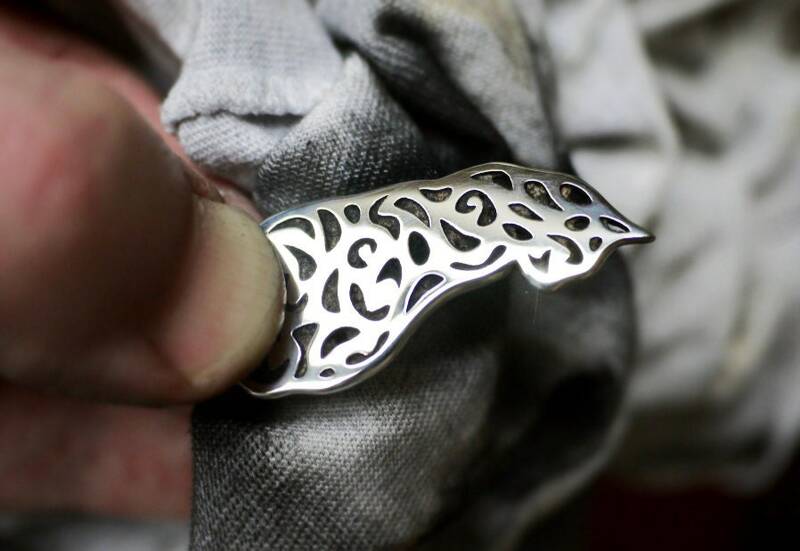 It has the heft of a high end luxury piece with the finish to match. 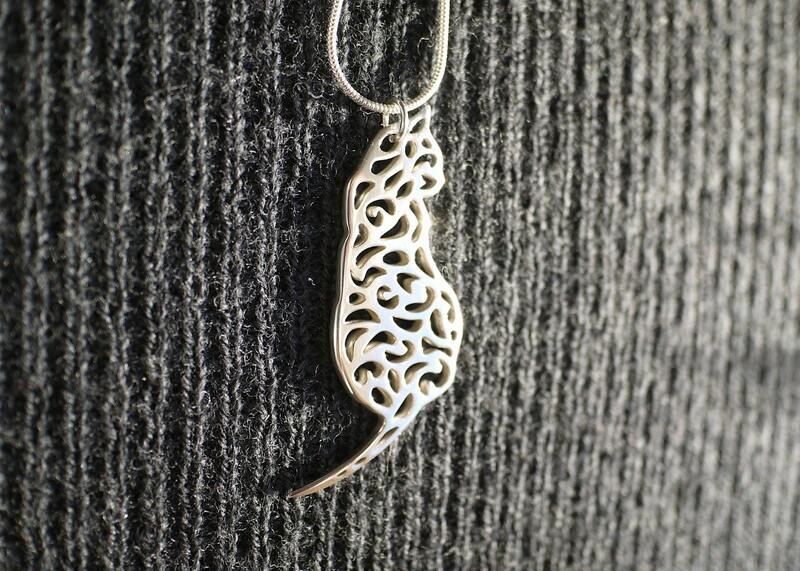 Smooth and balanced, it hangs perfectly. 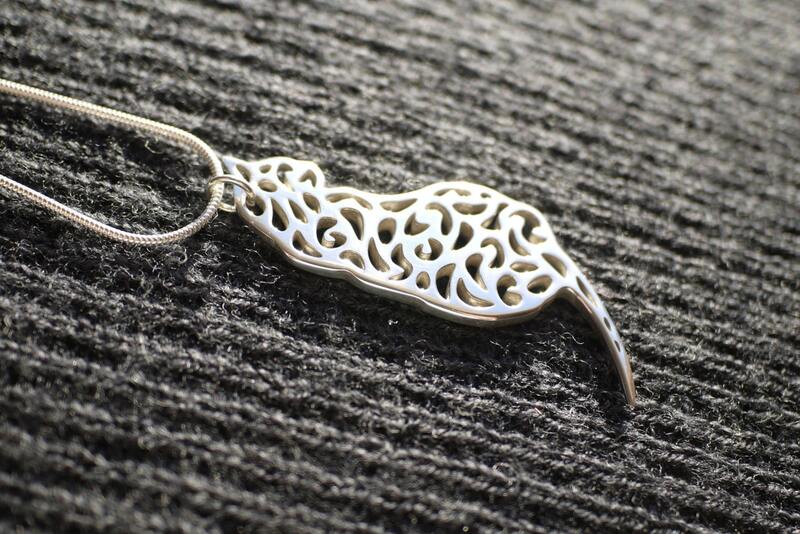 This is the perfect piece for feline lovers and advocates to display their affection in a classy, unusual way. You will NOT be disappointed with this piece. Jolyon is a talented artist, take a look at all of his work. This gorgeous body of work will keep bringing me back to see whats new for sure! Bought as a gift and the recipient really liked it. Jol's customer service was once again superb. Thank you!